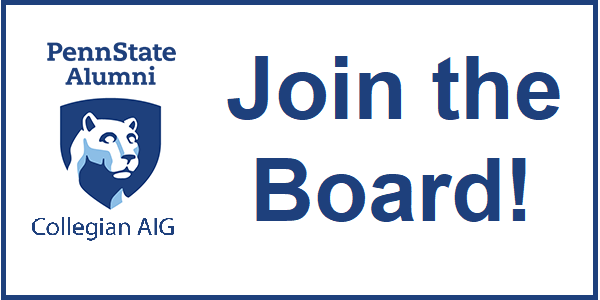 The Daily Collegian Alumni Interest Group provides opportunities for alumni and friends of the Daily Collegian to come together for professional and personal interests. © 2014-2019 The Daily Collegian Alumni Interest Group. All Rights Reserved.